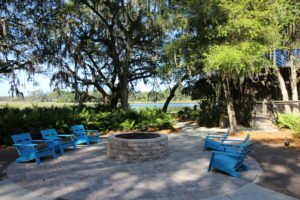 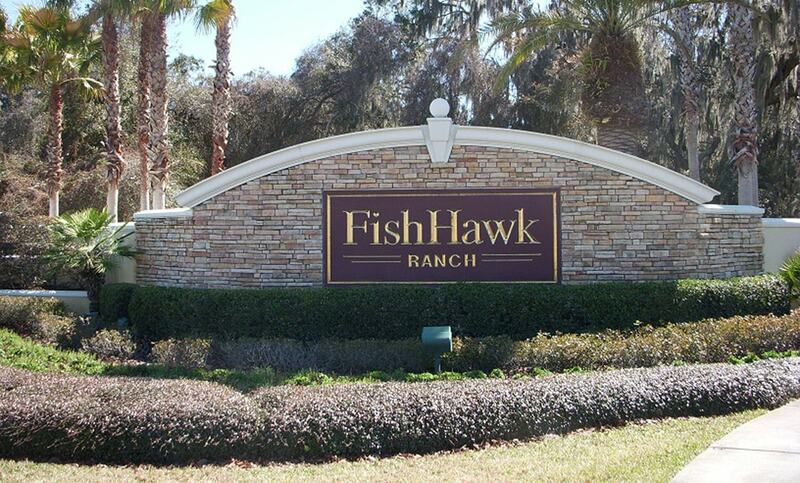 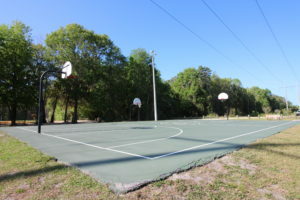 In addition to excellent schools, another reason why so many people choose FishHawk Ranch to make home is the amenities. 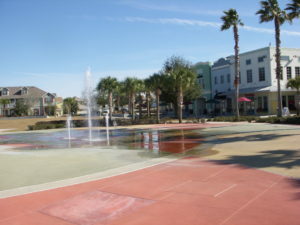 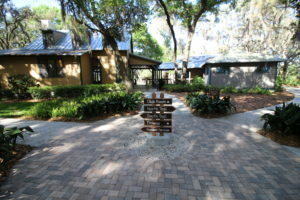 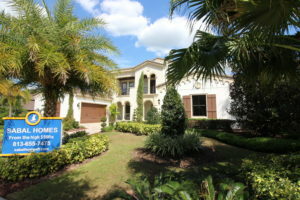 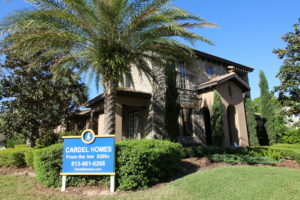 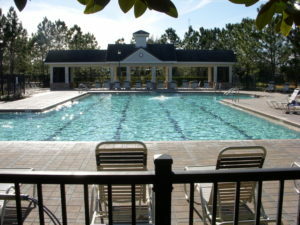 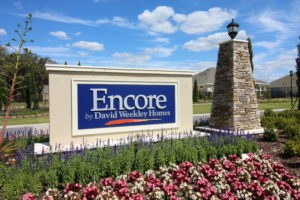 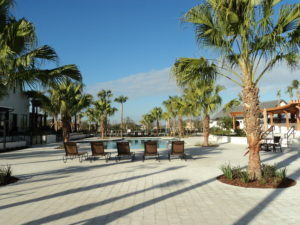 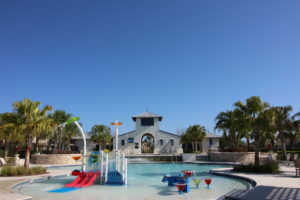 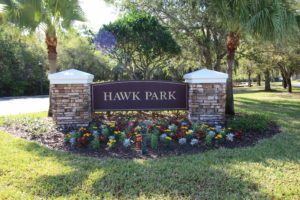 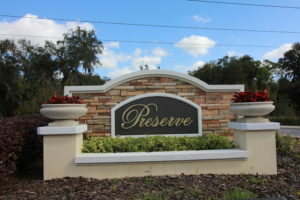 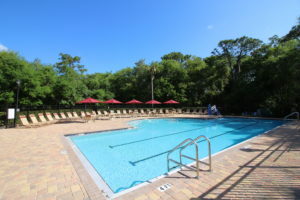 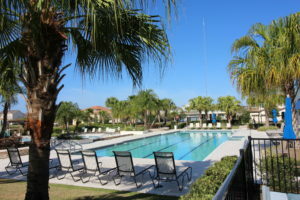 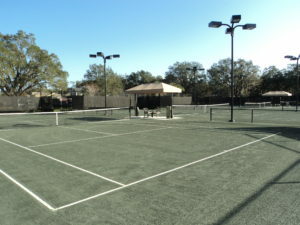 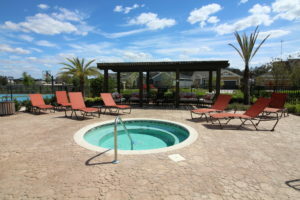 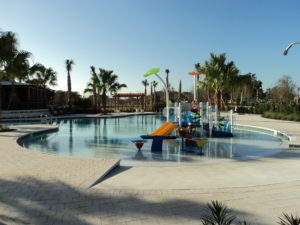 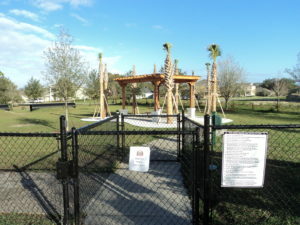 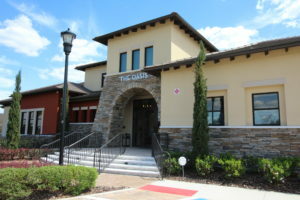 Each phase of FishHawk is unique in the amenities that are provided. 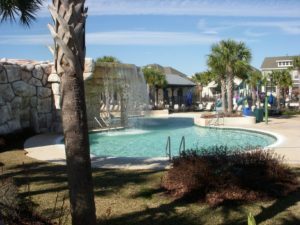 Below is a list of amenities in each phase along with a few pictures of some of the awesome FishHawk amenities. 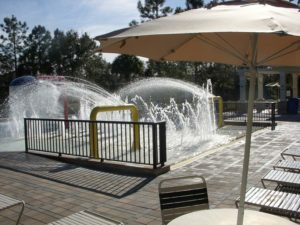 Splash Fountains For The Young Ones! 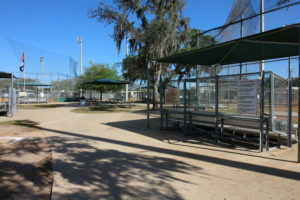 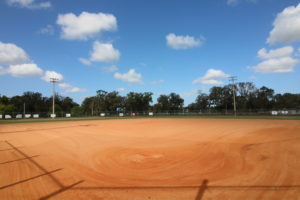 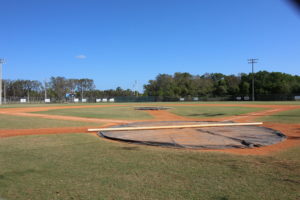 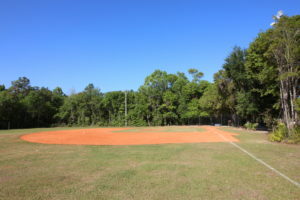 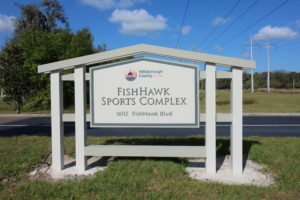 The FishHawk Youth Sports complex is located on the north side of FishHawk Blvd east of the main entrance to FishHawk Phase 2.